If you think the 2016 Acura ILX is nothing more than a spruced-up Honda Civic you're wrong—kind of. 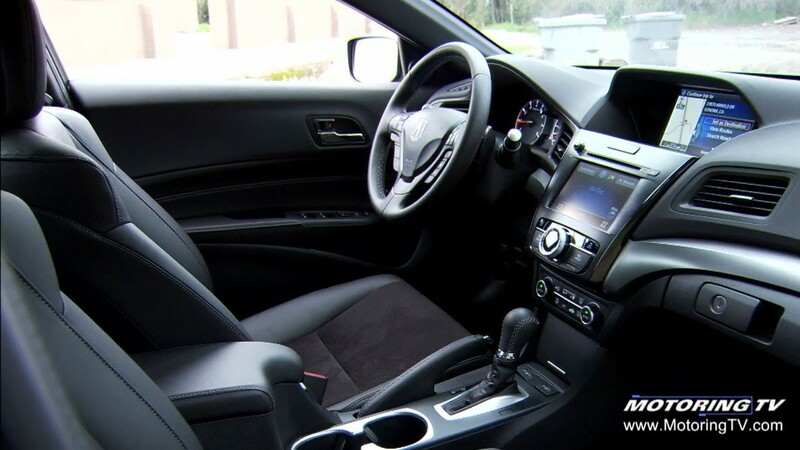 While it's true that the ILX is based on the Civic platform, Acura has gone to great lengths to differentiate the entry-level luxury sedan from its economical sibling. Graeme Fletcher breaks it all down on this edition of Test Drive. This segment originally appeared on Episode 4 of Motoring 2016.